IQRA University Karachi officially declares admission in 2018 last date and Entry test date for BBA, MBA, graduate, undergraduate and doctorate level programs in one of the top business university in Pakistan by HEC ranking. Check admission last date, fee structure, online application form and entry test date details below. 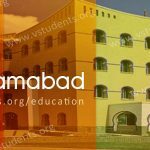 The university is going to offer admissions in the Department of Education, Business, Fashion & Design, Electrical Engineering, Telecommunication Engineering and Computer Science. To be a world-class institute of higher education and research, Iqra University Karachi is promoting technical skills and participating extraordinary in the development of our society. This academic institute has a vision and basic objectives to promote long-life learning, Islamic values, advance learning methodology, and entrepreneurship. 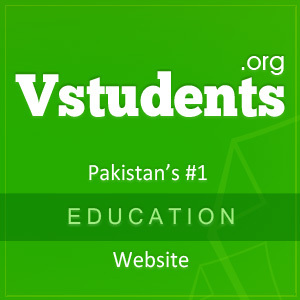 The institution has arranged collaborations with different European Universities that provide students and faculty exchange program and material. Check complete admission procedure, jobs, scholarship details, eligibility criteria and much more. 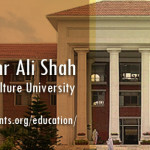 The University has recently announced admission for Graduate, Postgraduate, MS and Ph.D. level for leading departments of fashion designing, computer science, engineering, and education. 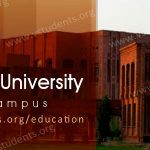 Below all the details for Iqra university Karachi 2018 fee structure, admission last date and requirements, course outline, eligibility criteria, application forms and prospectus, entry test date, and merit list and Last date for submitting the application forms. Admissions in the Following departments will be offered here. Last date of form submission (BBA and MBA): 1st August 2018. Entry Test date: 4th August 2018. Must submit your admission form to COMMECS College Karachi as well as in MAJU Karachi Admissions. 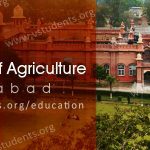 Find the latest admission advertisement for Iqra university containing all the necessary information like eligibility criteria, last date of admission, application procedure, merit list display date and entry test date as well. Entry test will be taken on 4th August 2018. After entry test, you will be called for the interview. On the day of the interview, you will be told the date of merit list. Iqra university entry test will conduct an aptitude test, the institute has confirmed the entry test date for admission in Iqra University 2018 as per semester announcements currently for updated dates you can click Here. Don’t forget to apply in Hajvery University Lahore and as well LSE Lahore, renowned as the best Business Institutes in Pakistan. 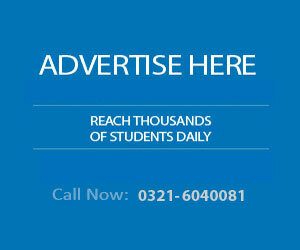 Fill online admission form for Iqra university undergraduate, mater and postgraduate programs. 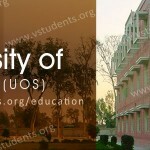 For Admission Portal click here. For online admission form click here. The University is devoted to working with every deserving and needy candidate to help him in financing the educational degree in sense of fee concession. 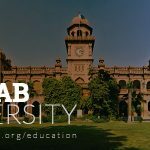 The school will provide aid to its students includes Iqra university scholarships, merit-based fellowship and educational loans. For Admissions in Bachelors, the applicant must have at least 2nd division in Higher Secondary School. For B.E admissions, the candidate must have at least 60% marks in Higher Secondary School. For admissions in masters, the applicant must have minimum 70% marks or 3 CGPA in 14 years education. Applicants who will have 16 years education from a recognized institute with minimum 50% marks in GAT are eligible for admissions in M.Phil. Iqra University Karachi is already Pakistan’s best institute for higher education and research fields with exceedingly professional faculty member especially fashion designing and business disciplines. There is always competition for the merit and the admission in iqra university Karachi due to its international level standards. 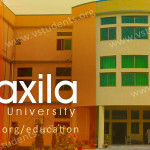 So, don’t forget to submit your admission form in the world-renowned institute. I want to admission in online master program, so how can we apply. I want to take admission in bachelors of education. what is the last date of registration and fee structure. i have done masters in international relations. I just want to ask that can I get admission in b.a simple private from IU.I just want to confirm. 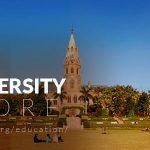 Is there any schedule of Master’s in Environment? I want to ask about bba admission. How many olevels and Alevels req. Im in abudhabi. So u accept SAT.how much score i need to get admission. I want to admission in bba online so how can me apply ..